Spring cleaning season also means it’s time to close down your stove until next fall. We’ve rounded up suggestions for what you need to do now to make sure it works its best when cold weather moves back in. Door gaskets: A tight door seal ensures maximum efficiency of your stove and helps contain smoke inside the stove. To check the seal, insert a piece of paper between the door and the stove and close the door. If you can pull the paper out, the gasket should be replaced. Stove pipe: Look for any holes or leaky areas in the pipe, particularly where it attaches to the chimney. If any corrosion or leaks exist, the pipe should be replaced. Stove bricks and baffles: Check inside your stove for damaged baffles or cracks in the brick. If you find any damage, either order replacement parts yourself or call your stove dealer. If you do repairs yourself, always remember to consult the owner’s manual prior to beginning the project. 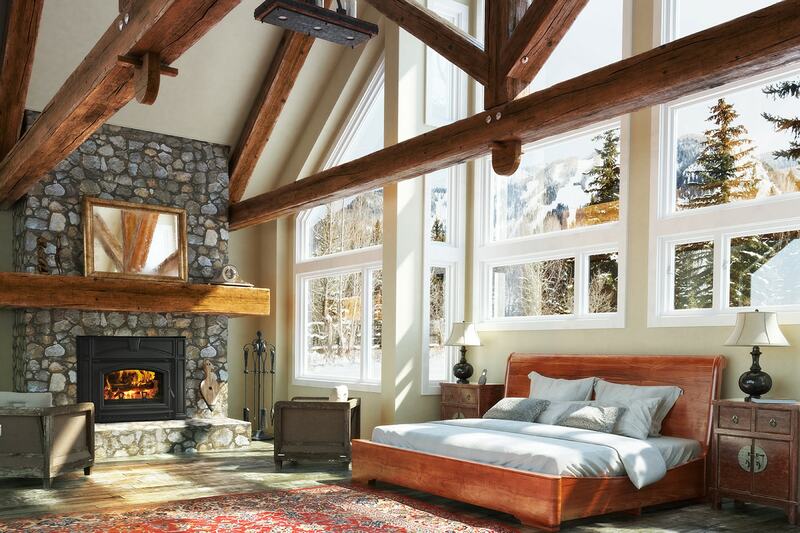 Ensuring your chimney is “swept” annually is imperative, and spring is a great time to do it. In addition to warmer weather for the job, your chimney will be clean when you’re ready to fire up in the fall. 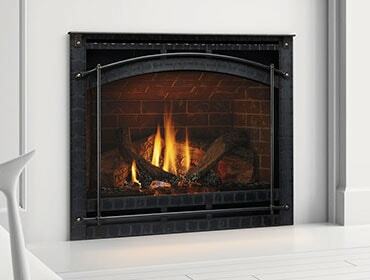 The Chimney Safety Institute of America can connect you with a certified chimney sweep who will look for cracks, leaks, warping, baffle gaps, creosote buildup or other obstructions that could potentially lead to chimney fires or carbon monoxide intrusions. Spending just a couple hours a year doing annual maintenance will help ensure your pellet stove performs its best – and doing it now, before the off-season, means you don’t have to do it this fall. Your owner’s manual has specific instructions for maintaining your stove or insert, but here’s a quick overview: for starters, when the stove is completely cool, remove the ashes from the burn chamber, the ash pan and other vital components. You’ll also want to scrape the burn pot. If there’s any possibility of warm coals or ashes, wear heat resistant gloves to protect your hands and arms, and deposit ashes in a re-closeable metal container that’s stored far away from any combustible materials. When your stove is completely cool, you can clean the glass using a soft cloth and glass cleaner (make sure it’s specially formulated for stove glass). If there’s a spot that won’t come off the glass, resist the urge to scrape it with a sharp object, as you could compromise the integrity of the glass if you scratch it. The amount of maintenance can be dramatically decreased with the right stove. So, when it’s time to buy your next stove, choose carefully since some brands of pellet stoves require less maintenance than others. Quadra-Fire pellet stoves use the latest technology in pellet stoves to simplify the heating and cleaning processes for you. 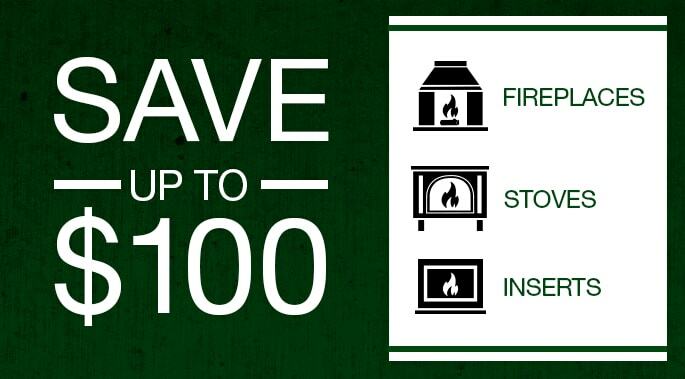 Taking these simple steps now will help ensure your family’s safety, and your stove will be ready to go when the nip of fall sets in. Until then, we hope you can take time to bask in the warmth of the biggest fire of all – the sun!